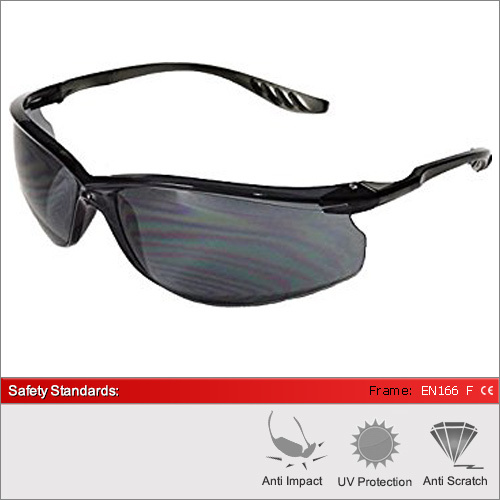 The Marmara F is a popular pair of safety glasses and available in two lens types. Light weight with a popular wraparound design. They have Optical Quality 1 lenses with a scratch resistant surface. For added comfort try the Mamara F+ glasses also available in this range. 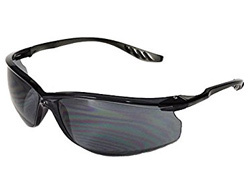 The Marmara F gives full UV protection. Giving protection in both UVA and UVB light.